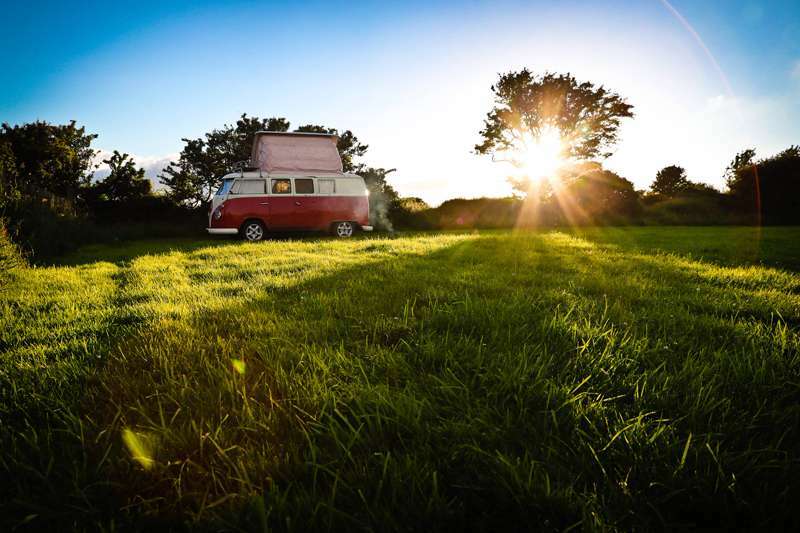 Split across the banks of the River Camel just as it widens into a beautiful estuary of green, brown and blue, Wadebridge is the lively hub town of Cornwall's north coast and an excellent place for a camping holiday. 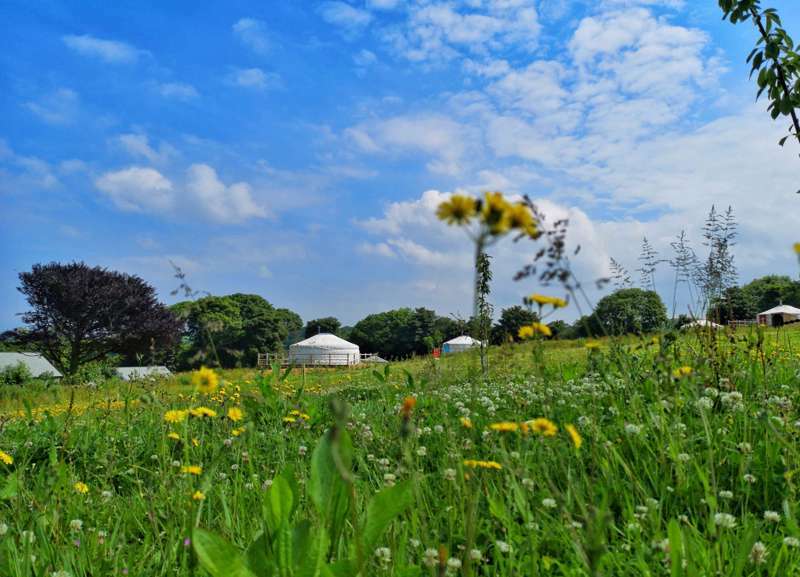 Local Wadebridge campsites offer something for everyone and, whether you want a short trip to the beach, a day exploring the town itself or a few hours cycling on the popular Camel Cycle Trail, you'll find something to suit you here. 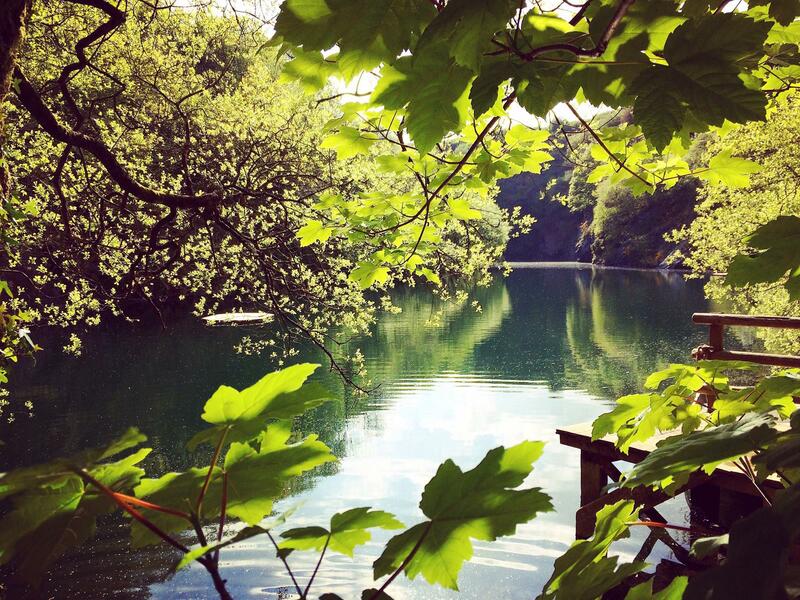 Discover our recommended campsites near Wadebridge today and book your next North Cornwall adventure. 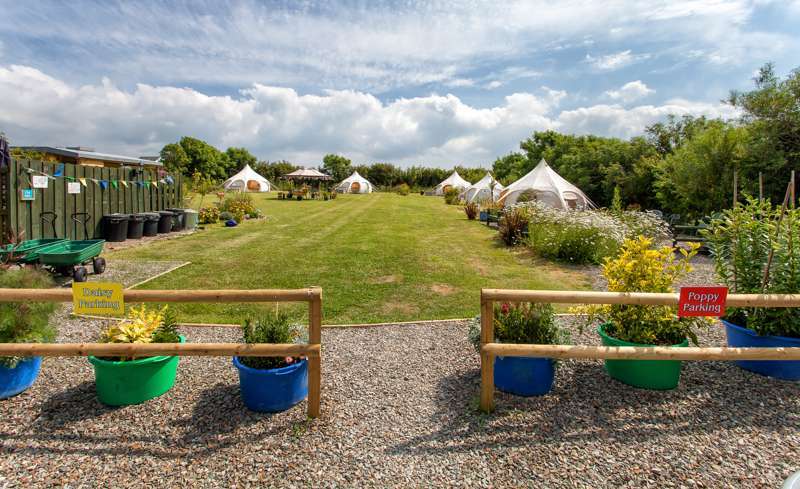 Rest and relaxation guaranteed at this stunningly-located, Cornish glampsite, right on the famous Camel Trail. 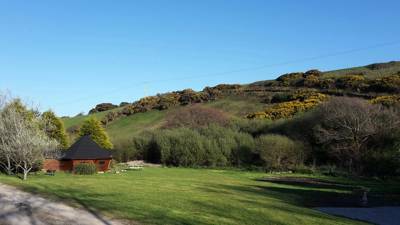 Easily accessed camping on a 15-acre farm, with family facilities and a vast amount of wild space to explore. 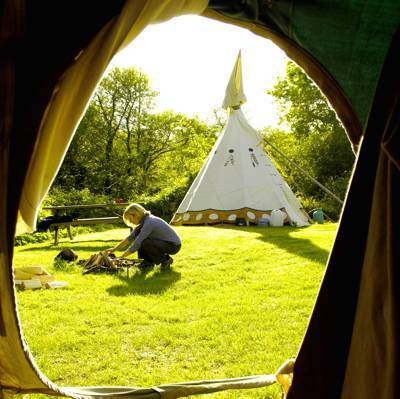 Wadebridge Camping Campsites Glamping Cornwall Coast Seaside at Wadebridge Camping, Wadebridge offers something for everyone and, whether you want a short trip to the beach, a day exploring the town itself or a few hours cycling on the popular Camel Cycle Trail, you'll find a recommended campsite nearby to suit your needs.